This electric bicycle is available for Demo or Premium Rental. Demo fee is $75/day or $250 for 5 days. 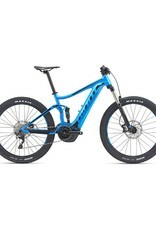 The full demo fee can be applied to the purchase of this bicycle within 60 days of the demo. Premium Rental fee is $45/day or $135 for 5 days. 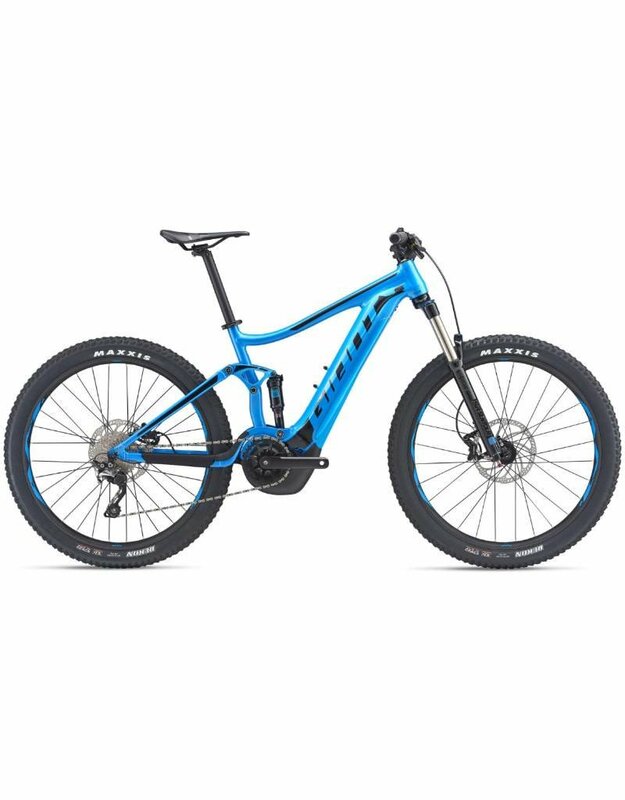 Rental fee cannot be applied to bicycle purchase.